Newfound Super Sports has been a family owned and operated business since 1990. We treat every customer like they are our only customer. 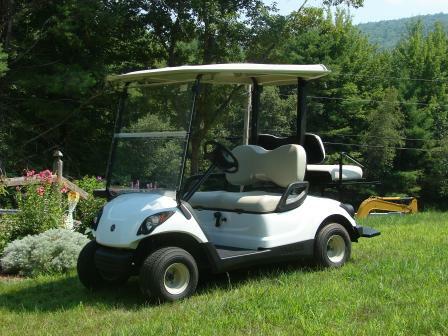 Specializing only in Yamaha Golf Carts, our used carts are all hand picked by the owner from fleets only used in Northern New England. We are located in Central New Hampshire and serve all of New Hampshire and surrounding states.